Oh, and charbroiled, not fried. Mustard, raw onions. And a good bun. No bread and lot's of cheese :D I'm Keto. 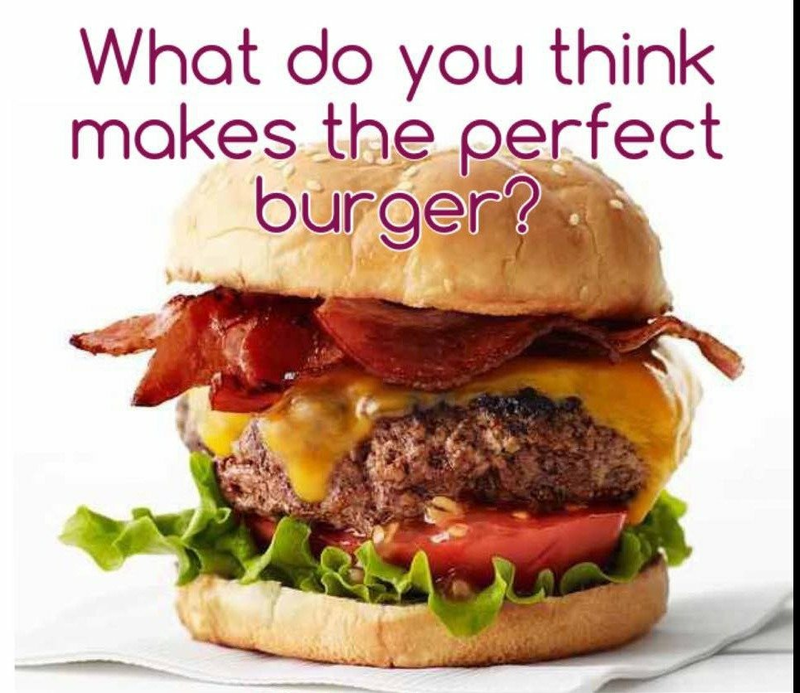 Tasty meat without fat, grilled onions, cheese, mayo & mustard, fresh toasted bun and add bacon. I like mine with lettuce and tomato. ...for my cheeseburger in paradise. No bread... and I'll take a venison burger patty topped with grilled pineapple and bacon, a pickle on the side please! Yum. I'M NOT FUSSY? I LOVE BURGERS ANY OLD WAY AS LONG AS THE BURGER IS WELL DONE & COOKED RIGHT THROUGH.